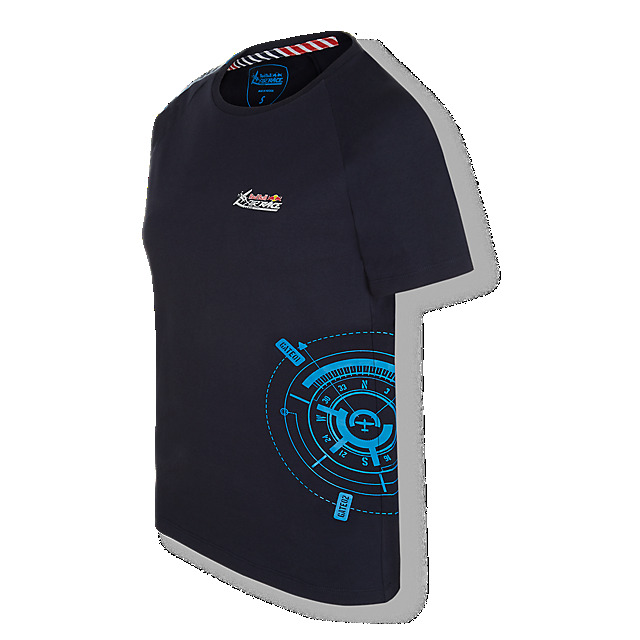 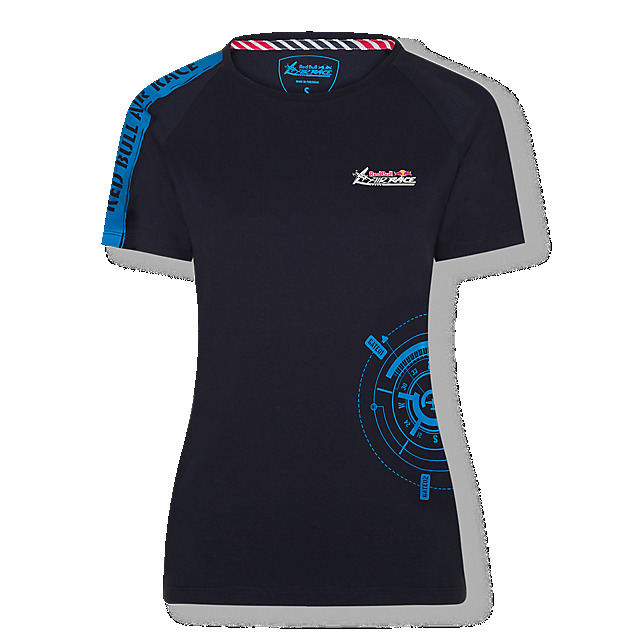 Get kitted out for the world's fastest motorsport series in the Red Bull Air Race Compass T-shirt. 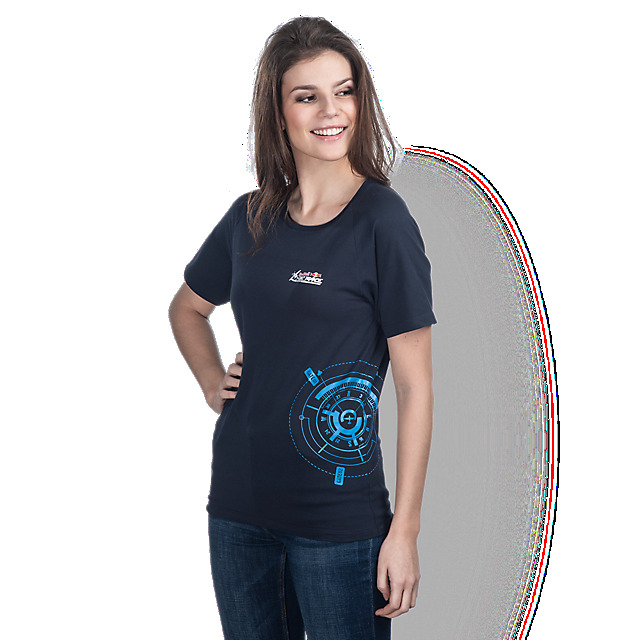 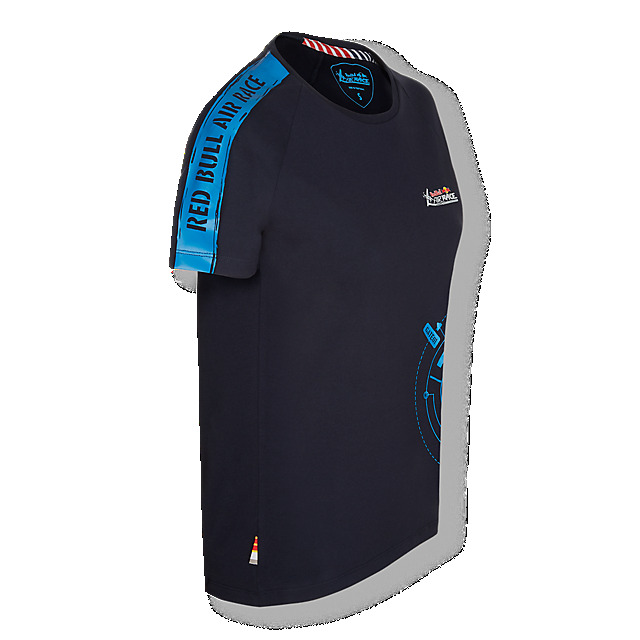 This sporty navy tee features a Red Bull Air Race logo on the left breast and a contrast blue stripe on the right sleeve with Red Bull Air Race lettering. 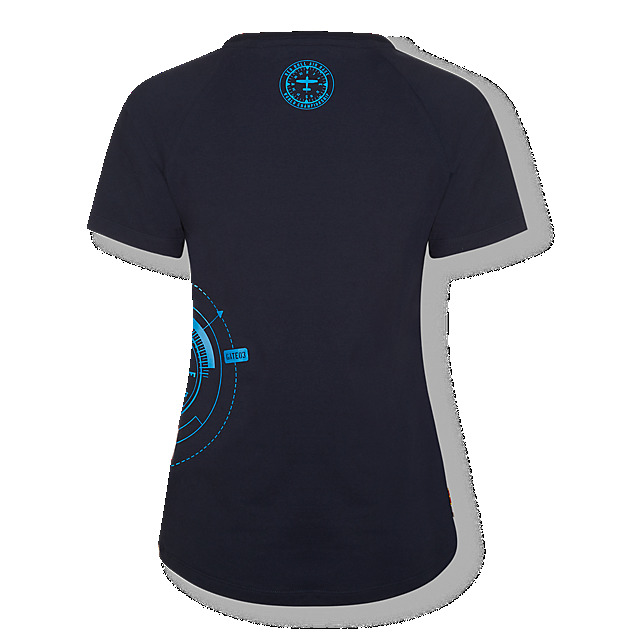 This season's statement Compass design decorates the front.